Have you ever realized how amazing you are? In fact, we are all amazing! We all have superpowers within us. Interested to know your superpowers? Keep reading. You have a power of supervision. If you look at the clear night sky, you will notice thousands of stars. The light from these stars started traveling thousands if not millions years ago. To put it into perspective, when the light from these stars started their journey toward your eye, our ancient relatives were still trying to figure out what to to with the simple stone tools. You see? You can look very deep into space just with your eyes. Next time you see the stars in the sky – remember, you are so amazing! You had this superpower when you were yet to be born. Babies can heal their mothers from inside. They have access to huge amounts of stem cells. Which are mainly used to build baby’s body parts and organs. However, if needed, a baby can send these powerful stem cells to the mother. 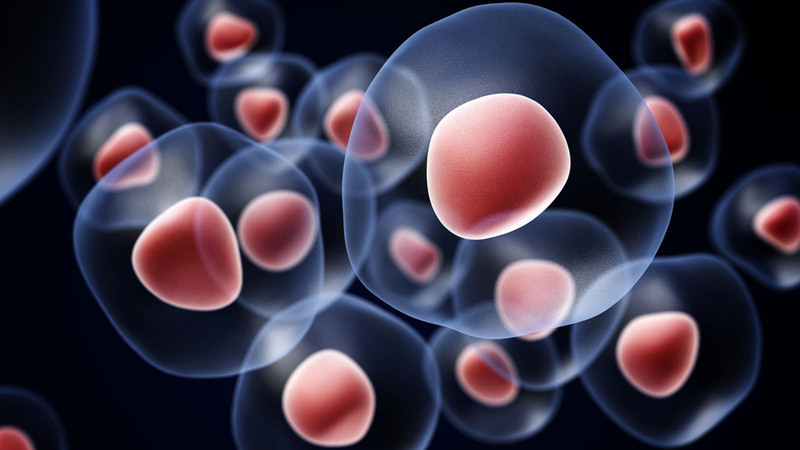 Stem cells can rehabilitate and protect her body from various injuries and illness. They can even cure cancer. That all makes sense. Babies need their mommies to be safe and healthy! As a matter of fact, your hearing can detect even molecular changes. Watch this short video with hot and cold water pouring. Can you tell the difference? 80 to 90% of people are able to guess whether cold or hot water is being poured with their eyes closed. What you hear and recognize is the difference between water molecules. Every time you made yourself a cup of tea or poured a glass of cold water, you trained your brain to remember the sound.